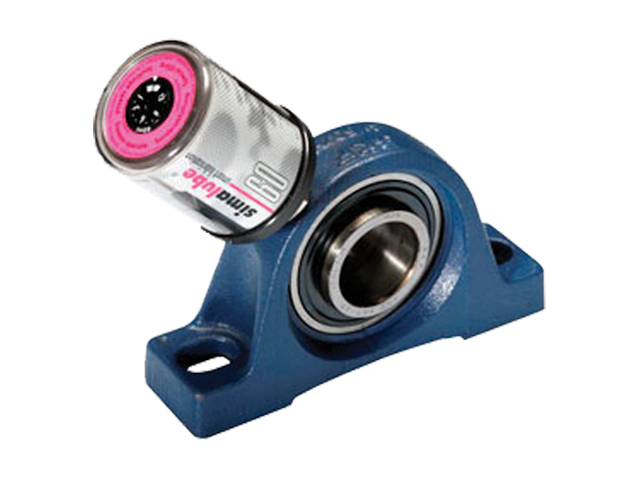 Weimer Bearing & Transmission offers a wide range of products for a variety of industries. 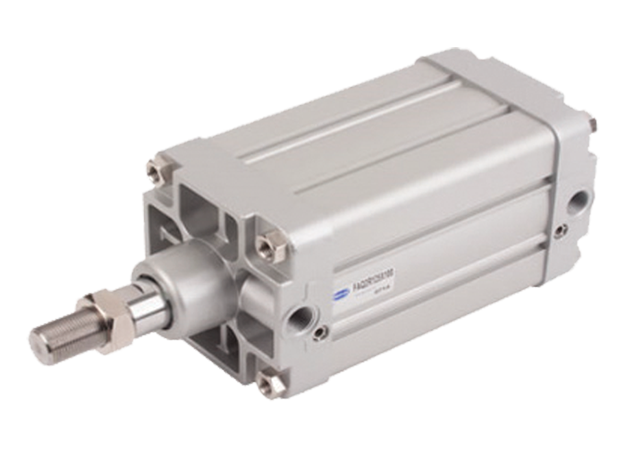 Weimer consistently adds new and innovative products, in order to maintain it's position as a leading distributor of mechanical, electrical, hydraulic and pneumatic components. Contact Weimer today to learn more about their expanding product offering. 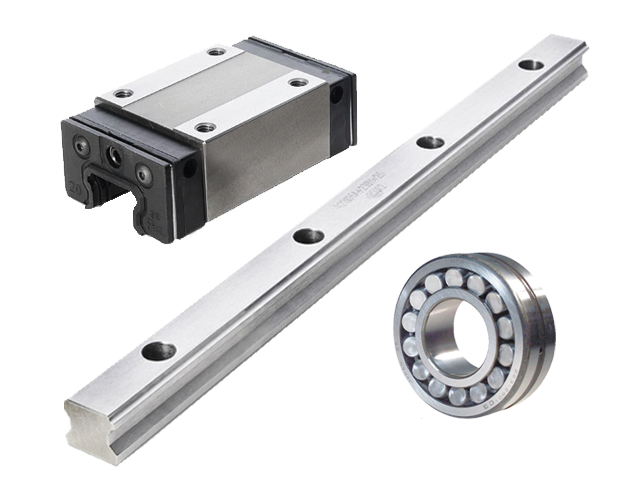 Weimer offers a wide variety of plain, naked, housed and linear bearings for any industrial application. Weimer has a complete offering of electrical components, including motors, brakes, inverters, controls and sensors. 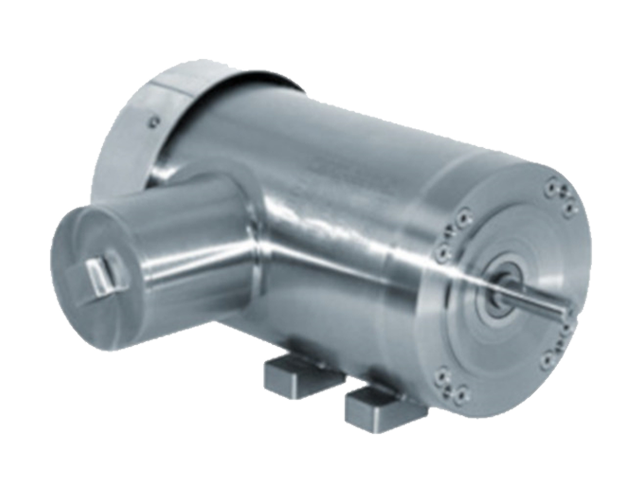 Weimer supplies a full range of pneumatic and hydraulic components, consisting of air prep, cylinders, valves, vacuum and other fluid power accessories. 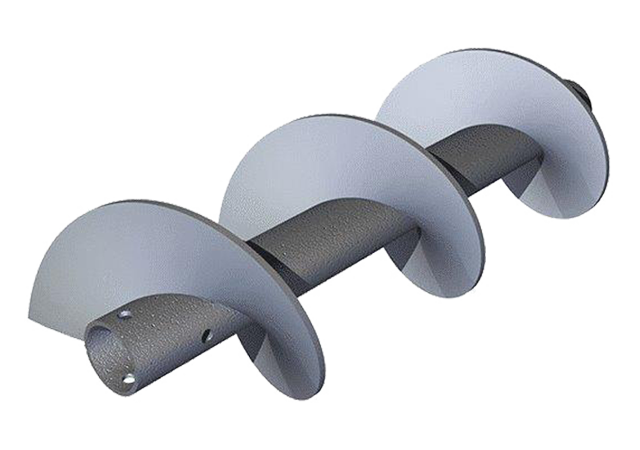 Weimer's product offering contains material handling components and complete conveyor systems, including belting, pulleys, bearings, belt drives, idlers and conveyors. 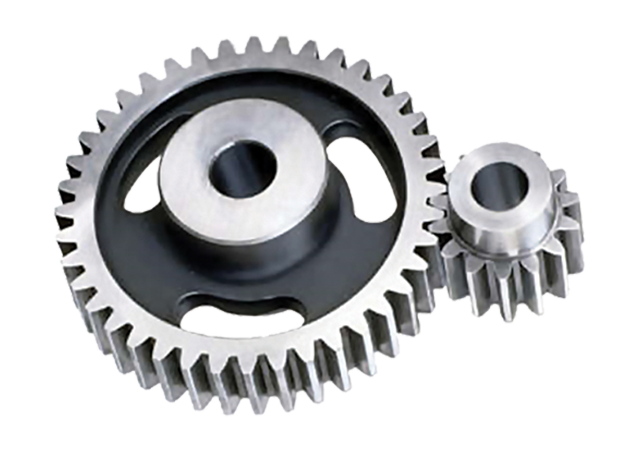 Weimer has a complete line of mechanical power transmission products ranging from couplings, sprockets, chain, gearing, speed reducers and other drive components. From industrial lubricants to bearing installation tools, Weimer has all of your specialty component needs covered.